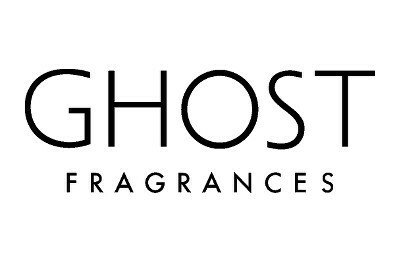 GHOST Girl is the fragrance that breaks the rules: it’s feminine but with a feisty edge. Fresh pomegranate, crunchy pear and orange blossom are boldly undercut with cedarwood and musky amber to create a scent that’s born of contradictions and bursting with attitude. 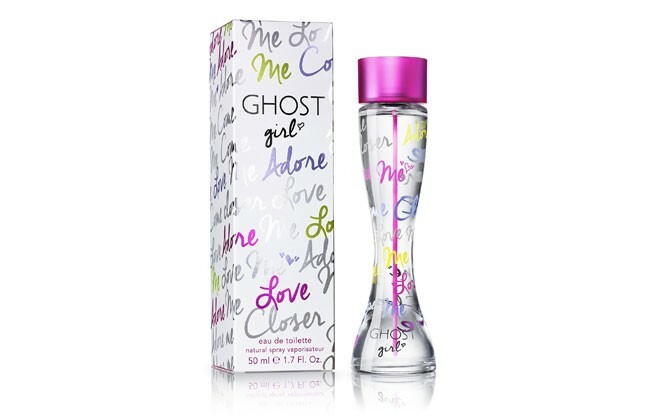 GHOST Girl is a perfume that inspires you to be fearless and fun-loving – to express yourself, your way. Get it now, unleash your inner GHOST Girl and Dare to be You. Spray as required. Also available as 50ml and 100ml EDT. Alcohol Denat. (SD Alcohol 40-B). Aqua (Water). Parfum (Fragrance). Benzyl Salicylate. Linalool. Hexyl Cinnamal. Alpha-Isomethyl Ionone. Limonene. Hydroxycitronellal. Geraniol. Cinnamyl Alcohol. Citral. Methyl Anthranilate. Ethylhexyl Methoxycinnamate. Ethylhexyl Salicylate. Butyl Methoxydibenzoylmethane. BHT. Tocopherol. If you want a nice fresh light summery scent that you can spritz to freshen up. Not one for evening wear I would say More for the younger lady. - Uplifting notes of pear. Light, fruity and refreshing. A fun and fresh EDT that's particularly suited to the younger market. "If you want a nice fresh light summery scent that you can spritz to freshen up. Not one for evening wear I would say More..."